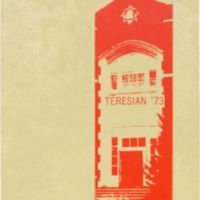 This is the 1977 St. Teresa High School Teresian yearbook. 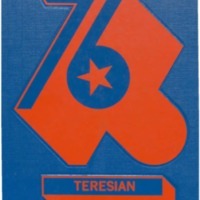 This is the 1976 St. Teresa High School Teresian yearbook. 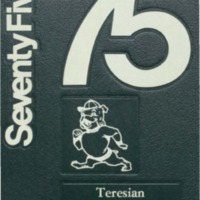 This is the 1975 St. Teresa High School Teresian yearbook. 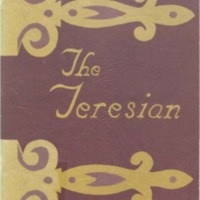 This is the 1974 St. Teresa High School Teresian yearbook. 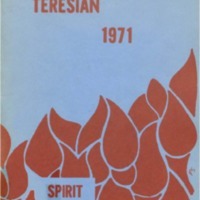 This is the 1973 St. Teresa High School Teresian yearbook. 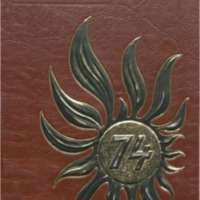 This is the 1972 St. Teresa High School Teresian yearbook. 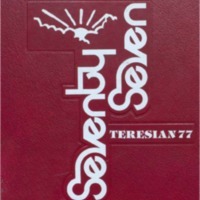 This is the 1971 St. Teresa High School Teresian yearbook. 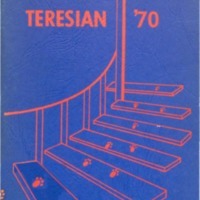 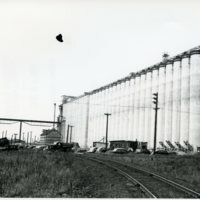 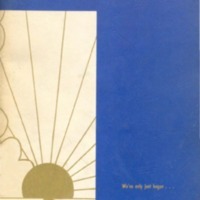 This is the 1970 St. Teresa High School Teresian yearbook. 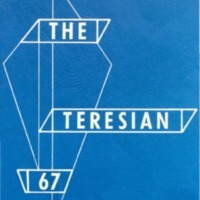 This is the 1967 St. Teresa High School Teresian yearbook.